Theresa May will commit the UK to eliminating all avoidable plastic waste by 2042 as she launches the Government’s environmental plan for the next 25-years. 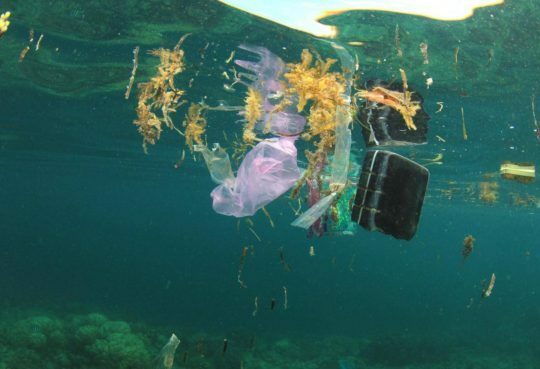 Under the pledge waste such as the carrier bags, food packaging and disposable plastic straws that litter the country and pollute the seas would be abolished. But the target was given a frosty reception from environmental groups with one leading organisation saying it “lacks urgency, detail and bite”, while another said the country “can’t afford to wait” so long. The broader 25-year plan, first promised three years ago, will also urge supermarkets to set up “plastic-free aisles” for goods with no packaging and confirm plans to extend the 5p charge for carrier bags to all English retailers. But environmental groups that have praised some recent policies, pointed to a lack of detail and to the fact that potentially stronger measures such as tax incentives were not more central.